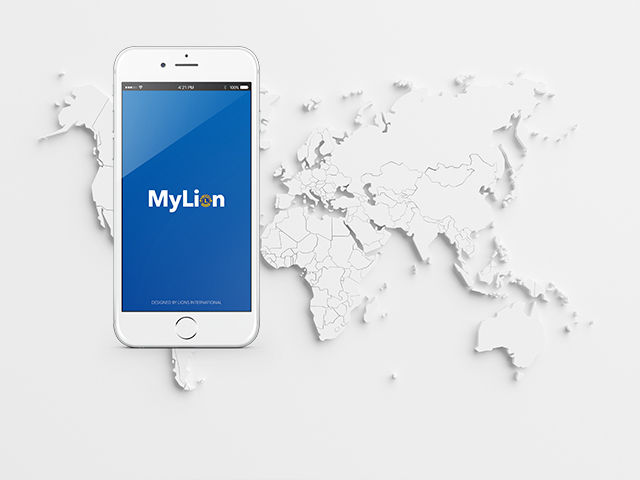 As MyLion’s reach grows, the world gets smaller. MyLion makes it so easy to connect with Lions around the world. This month we are excited to announce the launch of MyLion into Constitutional Area 5, OSEAL. Please see the updated list of countries in which MyLion is available below. For those in countries still waiting for MyLion’s release, please know that we’re working hard to bring MyLion to you as soon as possible! Challenges we’re tackling include migrating clubs in some regions into MyLCI and ensuring MyLion meets upcoming new data protection regulations in the European Union. We enjoy working closely with all of our local partners to ensure MyLion meets country-specific policies and regulations. If MyLion is available in your region, download it from the Apple App Store or Google Play. MyLion cannot be released using Google Play or App Store in French Guiana, Guadeloupe F W I, Martinique, and St. Martin. MyLion cannot be released using Google Play or App Store in the Republic of Montenegro. MyLion cannot be released using Google Play or App Store in Marshall Islands. MyLion cannot be released using Google Play or App Store in Central African Rep, Ethiopia, Maldives, Mayotte, Rep of Guinea, Rep of Ivory Coast, Rep of South Sudan, Rep of Burundi, Rep of Djibouti, Rep of Iraq, Reunion, Somalia, and State of Palestine. 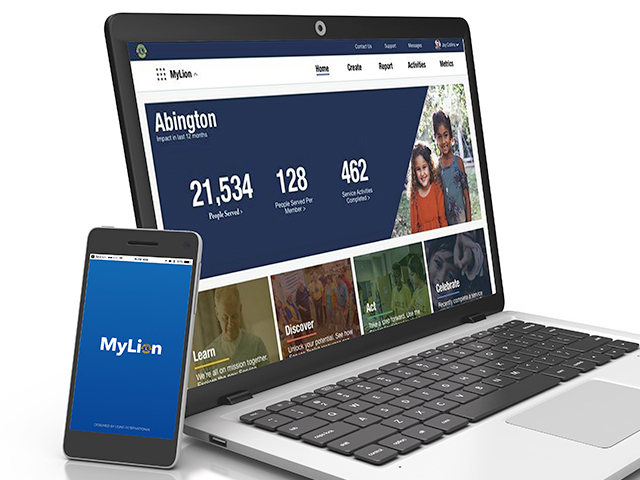 We are so excited to get MyLion into the hands of as many members as possible. We value your feedback, so once you’ve gotten familiar with the app, please visit our Facebook, Twitter, or Instagram to share your thoughts with us!